Sometimes we all need a little extra something! At Inside Out we sometimes offer workshops and short courses to meet specific demands. Below are some of our more popular specialist courses. The popular Meditation sessions are held on the second Friday of the month, 6.45 – 8.45pm at Acanthus in Tingley. They are open to all regardless of your meditation experience. Our Pre Natal Dru Yoga classes are run by Pre Natal Dru Yoga teacher Sarah Croft. Sarah guides our mums to be through a range of yoga postures and breathing techniques, preparing them for labour and birth, dealing with common pregnancy challenges such as indigestion, back pain and insomnia, and providing them with some much appreciated “me time”. Classes are on Saturdays 10 – 11am at our Acanthus studio, open to Mums to be after the 14th week of pregnancy, right up to the 8th month. Join Dru Yoga Kids and Teens teacher, Palvinder Kaur, for her next 4 week Kids Yoga course, starting Wednesday January 16th, 6 – 6.45pm at Acanthus, and help your child navigate our increasingly stressful world, boost self esteem and manage anxiety. Want to know more about our specialist sessions or interested in something that’s not listed here? Then please get in touch with us using the details on this page. 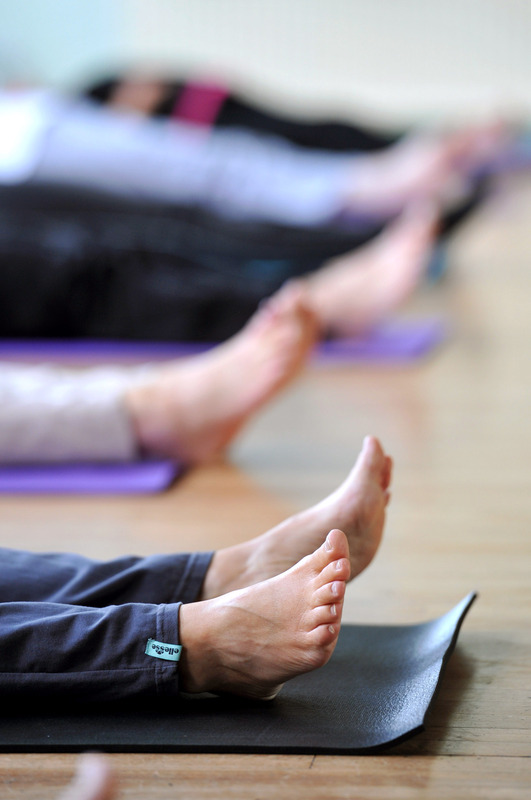 We hold our yoga classes in and around Cleckheaton and in Tingley in West Yorkshire.